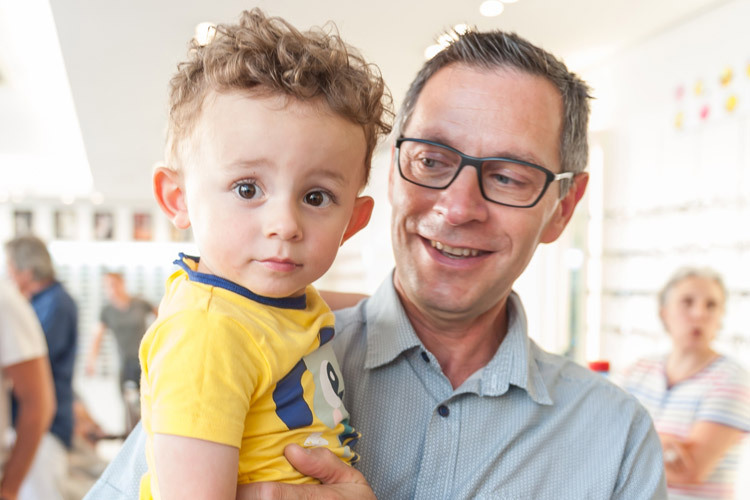 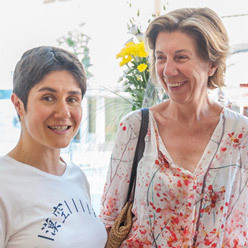 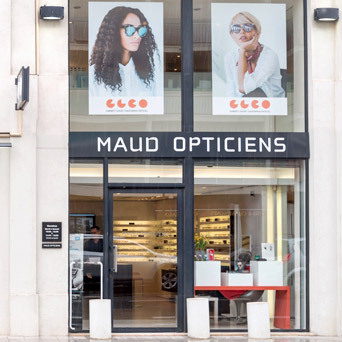 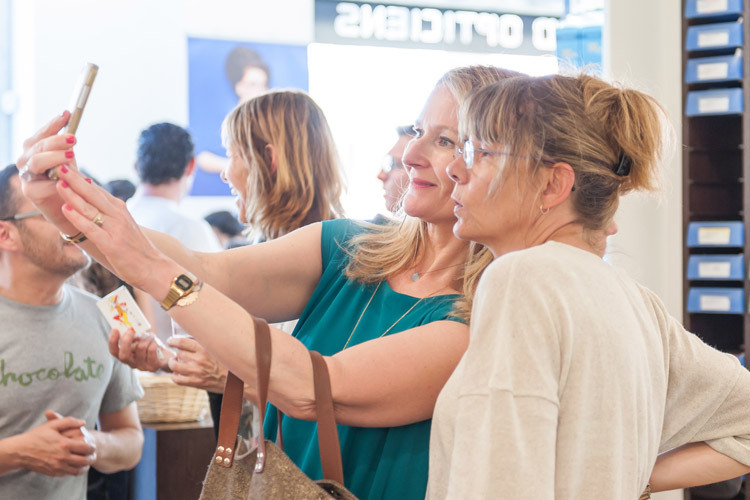 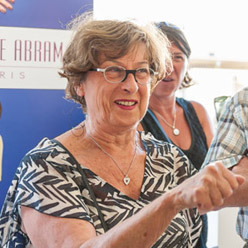 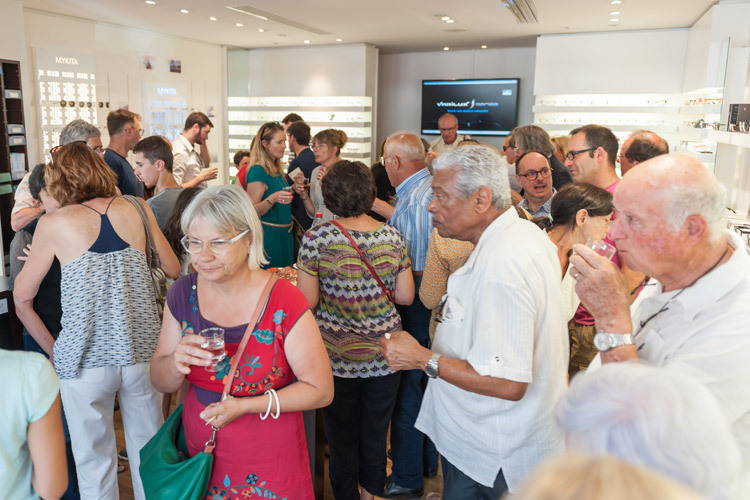 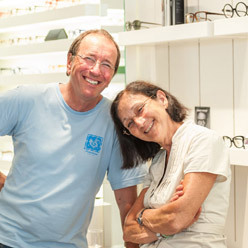 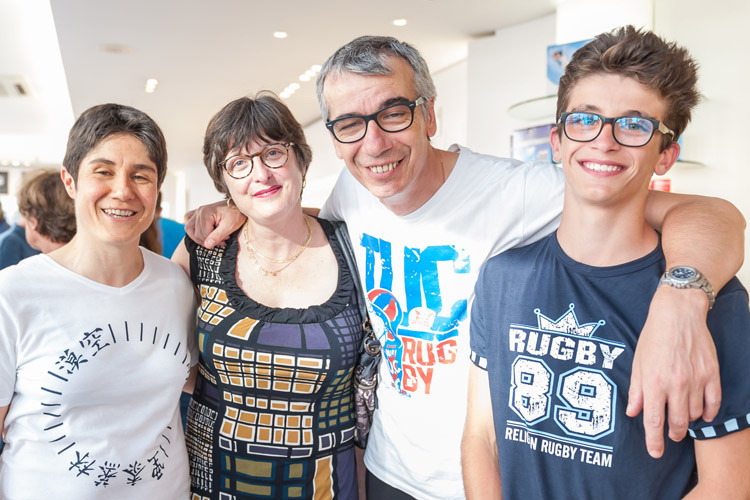 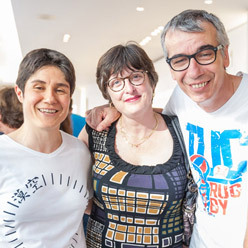 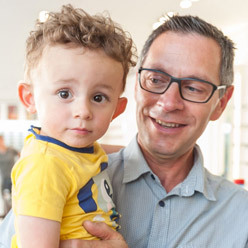 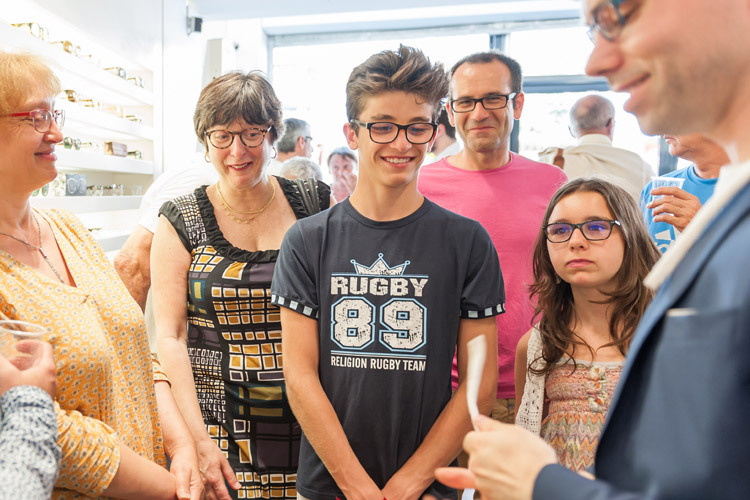 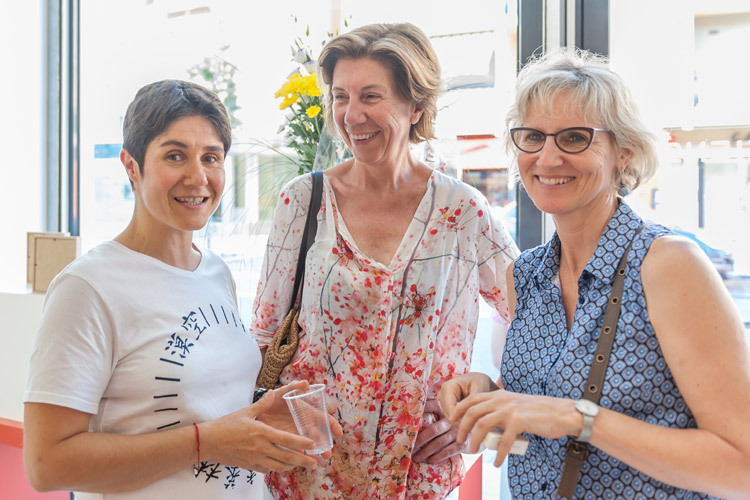 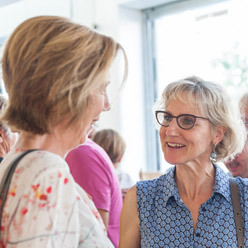 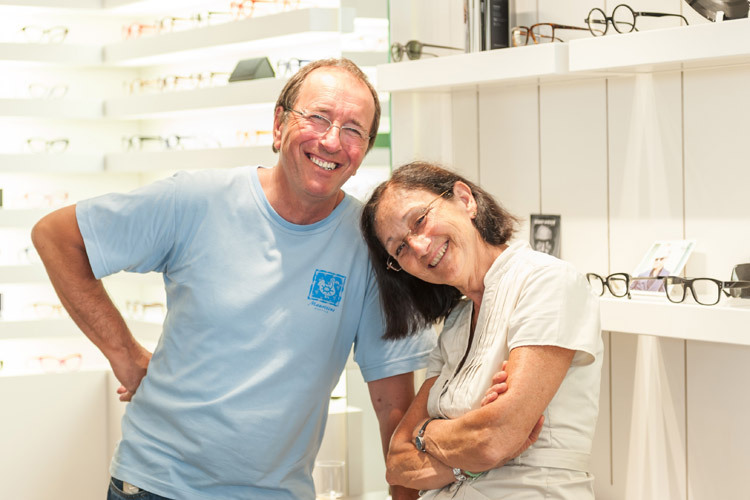 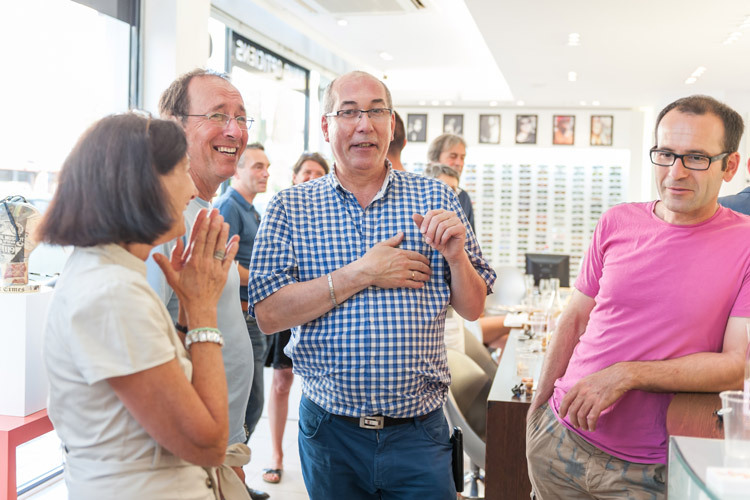 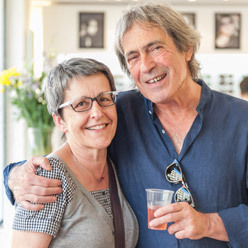 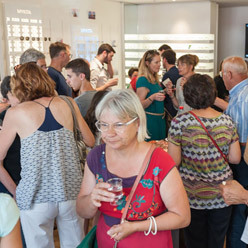 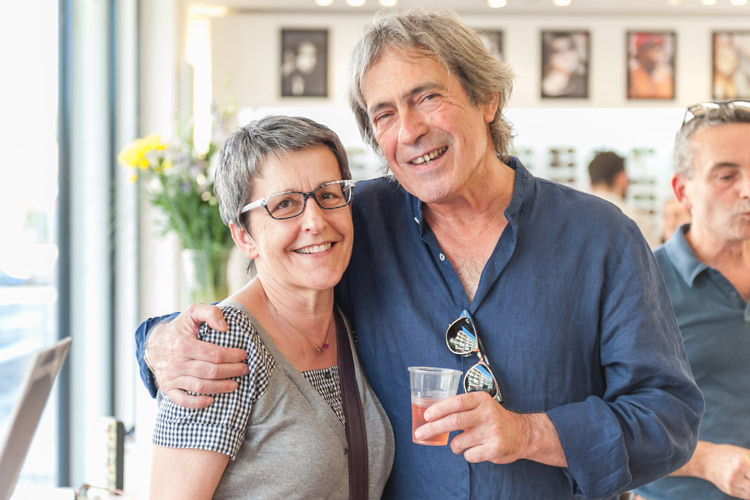 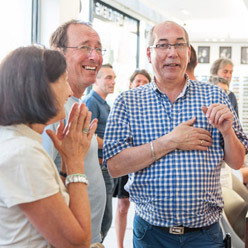 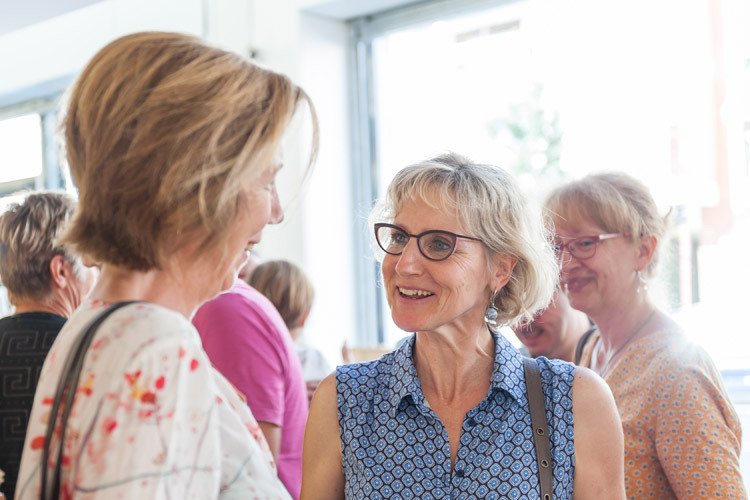 Maud and her optician’s team inaugurated the new Maud Opticians shop in Ramonville Saint-Agne, Tuesday 28th June. 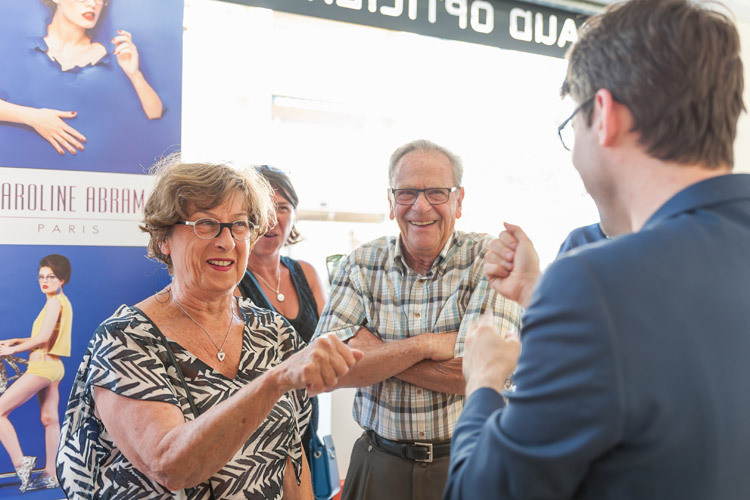 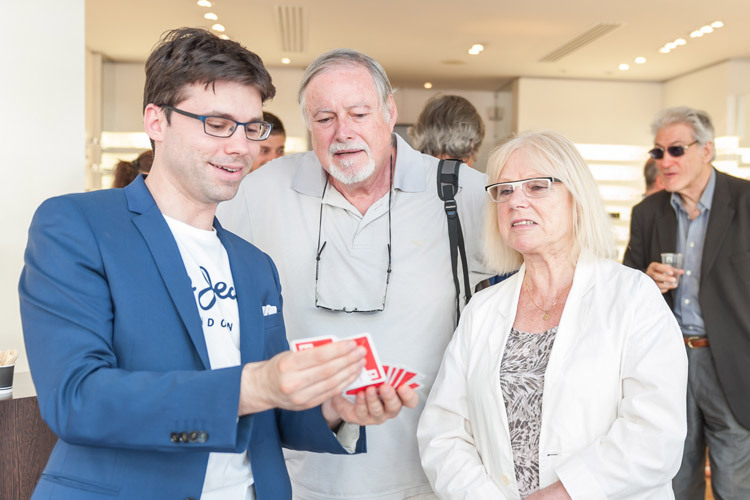 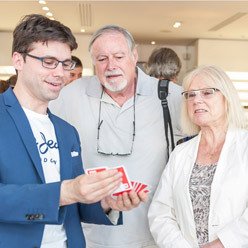 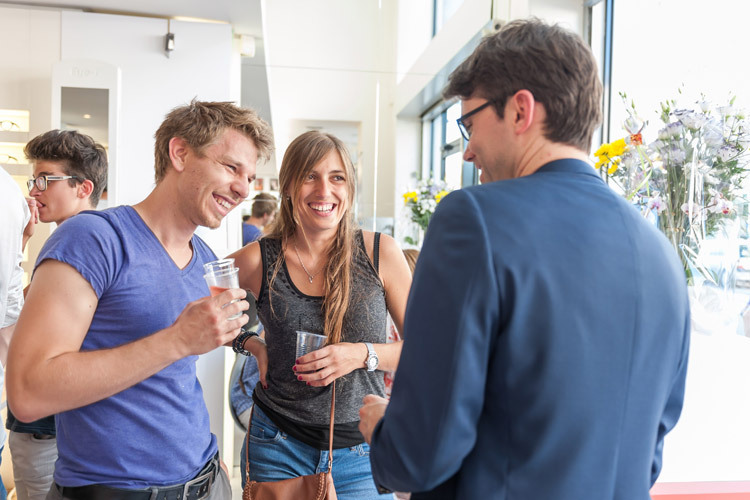 Guests discovered the new sales area around a wine tasting with the wine merchant district, in a warm atmosphere where the magic tricks in close-up, of a facetious but no less talented magician, have delighted the young and old. 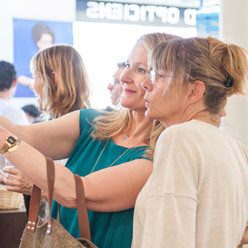 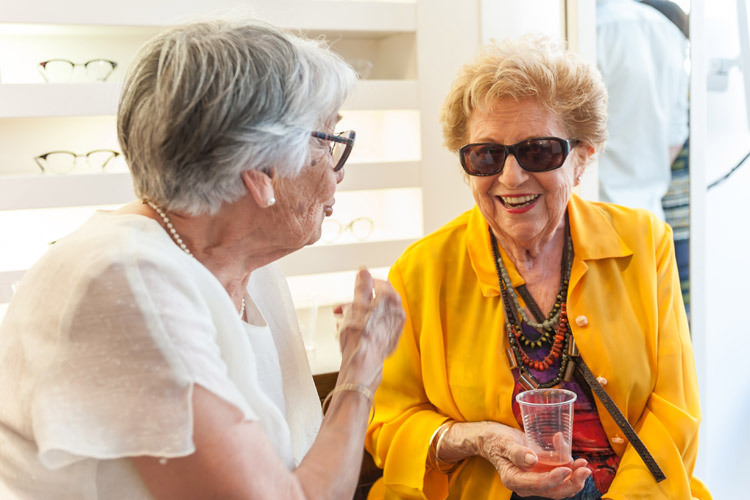 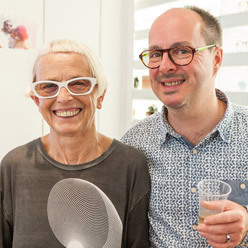 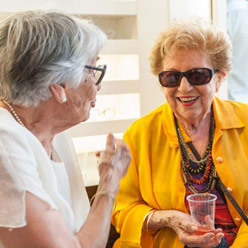 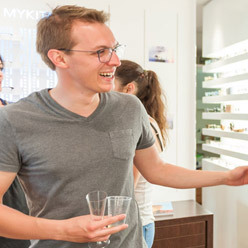 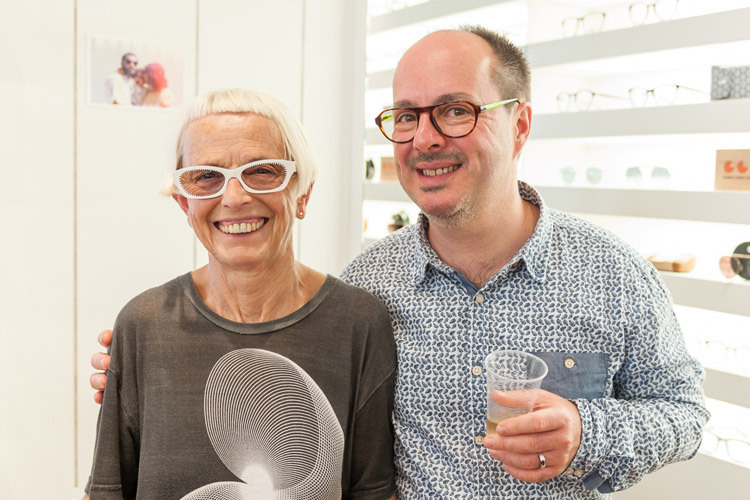 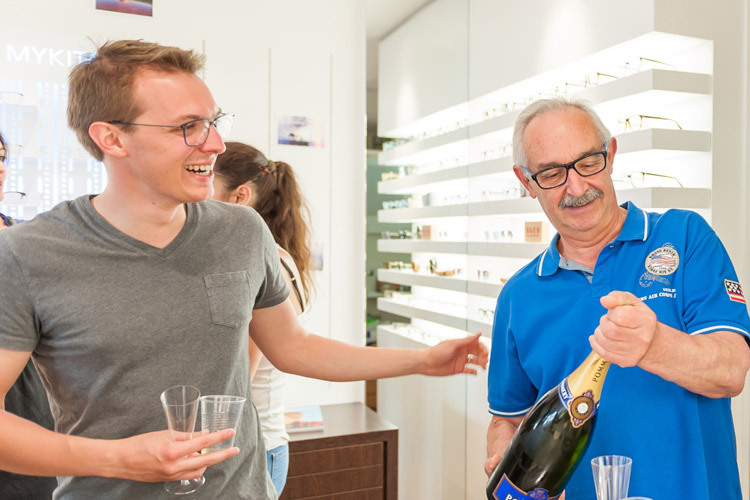 An evening under the sign of friendliness, allowing everyone to discover new eyewear collections with innovative design and appreciate the team’s enthusiasm that make the store a perfect address in town.